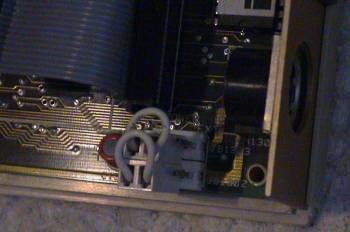 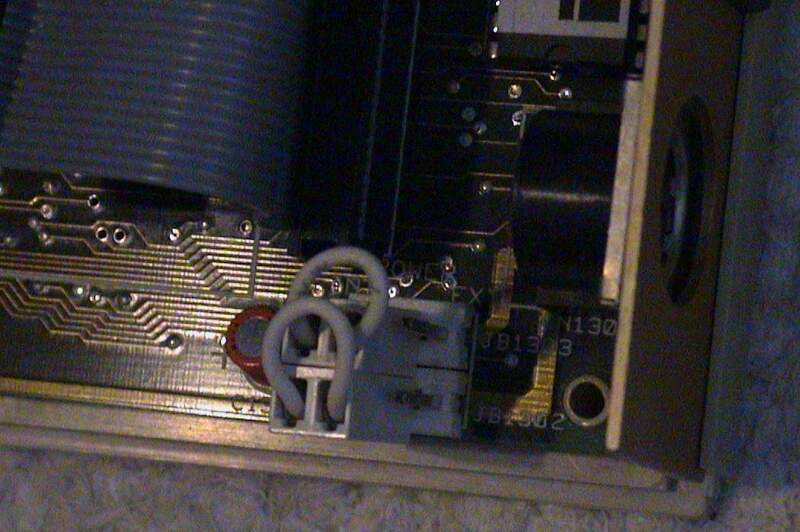 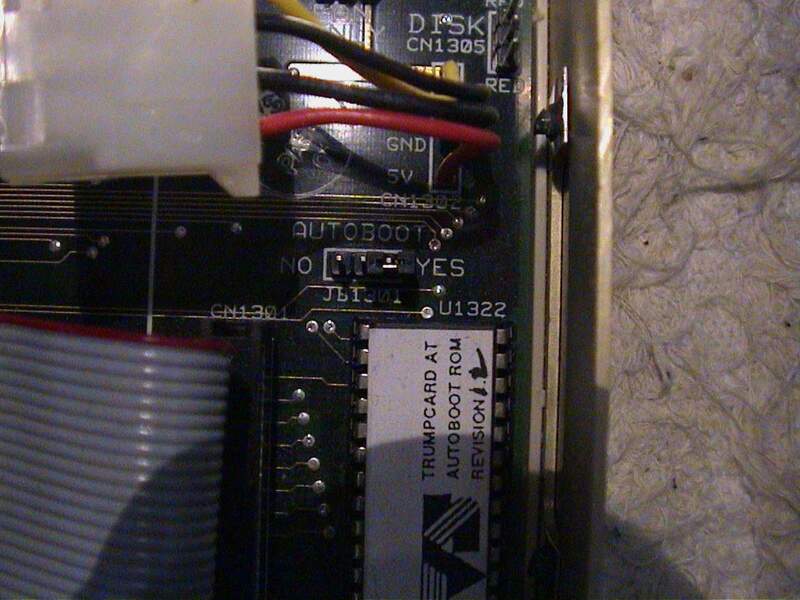 An external IDE controller which connects to the side expansion slot of the A500 series machines. 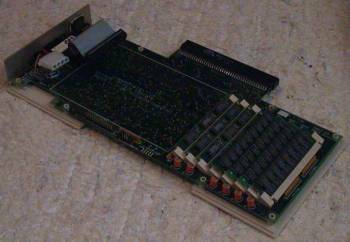 The unit contains a 3.5" IDE connector and RAM can be added in the form of 8 x 1MB 30pin SIMMS (60ns to 120ns), even though the manual says it only has 4 SIMM slots. 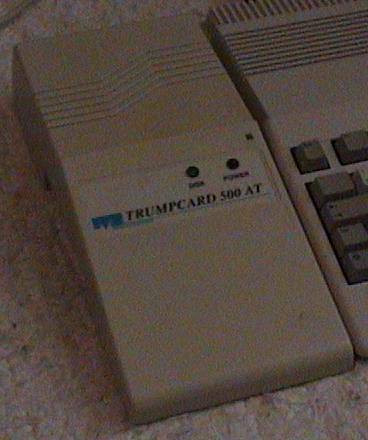 The unit can be powered by the A500 but can also be used with an external power supply which was sold separately, to lighten the load on the A500.